Today we discuss how to add scrolling news ticker bar into your blogger blog. Simply News ticker is a data scrolling bar that appear top or bottom in the user screen and scrolling one by one. Have you seen a scrolling ticker bar with news titles that located at the bottom in most news television networks? It highlighted with news titles of breaking news, biz news, local news. That is scrolling one after one and it highlights news titles and attract their visitors. So today we discuss how to add a ticker bar like that into your blog site with recent post titles. Not only that recent post you can also highlight your special deals, latest news, special announcement, and popular posts too. 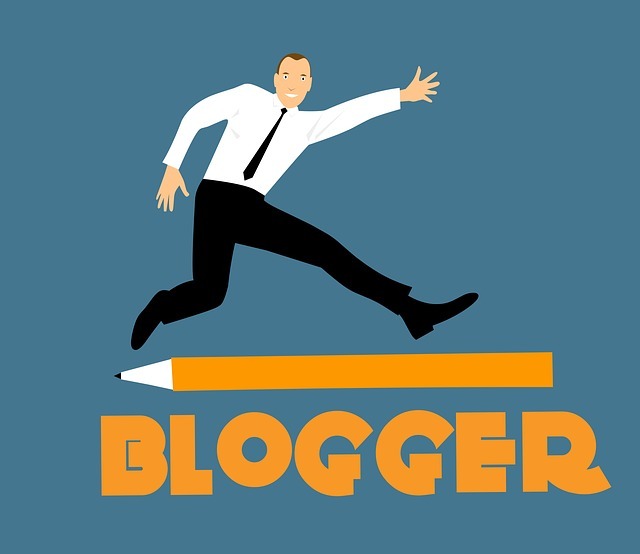 What is the Benefit of adding news ticker to your blogger blog? You can easily highlight the recent post titles or the latest news from your site for your readers. It helps to attract readers and gain professional look for your blog site. Easily you can highlight your best deals for your audience. It helps to precisely focus on your users. You can easily highlight your special deals, the latest news, special announcement, and popular posts. How to add recent post news ticker into your blogger blog? Step 06: After paste it again find </body> tag and copy below code and paste before or above </body> tag. Step 08: Save layout and watch is it work? In the above method, we discuss how to add recent post ticker bar. How to add highlighted breaking news bar with only news titles into blogger? How to add highlighted breaking news bar with news title + news link + news description into blogger? Replace Your-First/second/Third-Headline-Url-Here with the URLs of your highlighted posts/news. Replace Your-First/second/Third-Headline-Title-Here with the titles of your posts/news headlines. Replace Your- First/second/Third-Headline-Description-Here with the small descriptions of your posts or news. Replace #7FB51A/#FFAA00/#0088FF with color codes as you prefer. *If it’s not work or any error, please check if below code is available? If not add below code into your blogger template. If you have any issue with above method or its not the code that you looking for then don’t worry study how to make your own scrolling image or text by using <marquee> tag with our old post. Note – when you add a news ticker to your blogger, you must consider about right and suited color into your ticker bar after compare with your blog template colors. Now you have a good understanding of recent post news ticker bar and latest/breaking news ticker bar. Also, you can build your own news ticker bar with <marquee> tag. With the above ticker bars you can highlight and attract readers to the most important news/posts. Thank you, everyone, for reading our article about How to add news or recent post ticker bar in blogger.